This is some kind of stuffs I thought of writing, just a random thought and it is quite related to a lot of people. Go ahead, you are guaranteed to get benefited. And this is gonna be in our Top 5 category. Facebook, the multi billion social giant is now the boss of social networking world. Just a few days ago, we bid good bye to the first practical social networking site Orkut. With Facebook, we have got many things that even didn’t seem to have a chance to exist. And the best part of Facebook is now pages, take it like an advertising platform, promotional stuffs, events, celebrities almost all have got Facebook pages. Now, I guess very few people switch on their TV when they wake up (At least me). Instead, most of them just open their Facebook see the latest new updates from Facebook pages or various news networks, or take the example of celebrities, but with this Facebook pages are growing very fast. 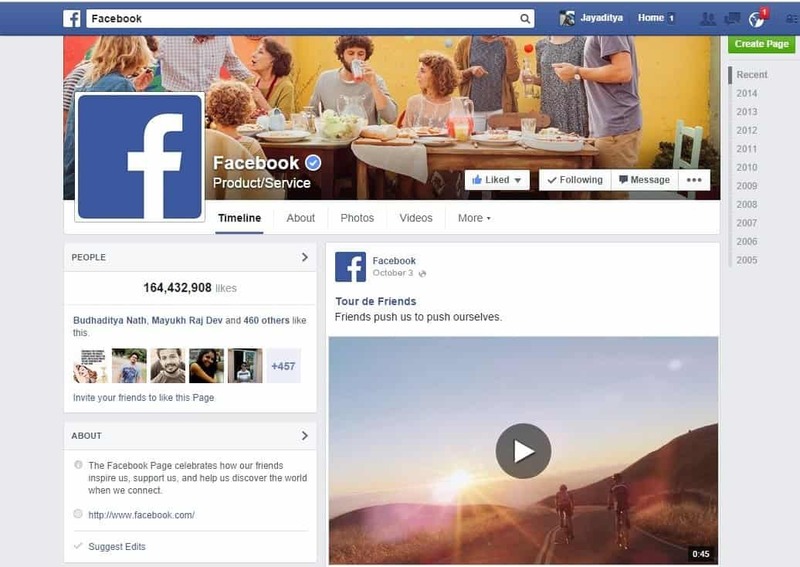 Now even if a new cookie is out in the market, a new Facebook page will be added for it. Along with that, many people take it to be a productive way of spending time. May be you also own a Facebook page like we have, but while you started, did you even have a clear concept about on what topic or goal are you creating a page? You created a page, now you need to grow likes and comments on your page. So, what do you do? The first thing every Facebook page owner do is to invite his/her friends to like the page, if the page gets popular then may be there may be the need of promotion. But you send invitation to your every single friend on Facebook, still either they don’t like your page, or even if they liked it they don’t seem to like/comment on on the contents of the page. So, in this guide I will tell you the Top 5 reasons why people hate your Facebook page and trust me, these are totally genuine reasons. Also, I will tell you about the right and wrongs, and what you should do to avoid all these things and get your page popular. I will categorize the types with two main problems in every part. So, let’s get started with Top 5 reasons why people hate your Facebook page and how to correct it. Many people create a page and either update their every move, like ‘Travelling to toilet’ or bla bla bla or they just make a page, invite a lot of people to like it, work for a few while and then leave it. So, the thing is that if people are on your page, they will like to get regular updates, but also if you update too many stuffs or post same kind of content over and over again, people get bored. Either they will unlike your page due to excess number of posts in the news feed, or they won’t like/comment if you update it very rarely. If you live in India, love jokes and humors probably you have already a big a fan of this page and wonder how this page admin updates so many stuffs. I know the man behind it, and also, I have a good experience of working on popular Facebook pages. If you look at my pages or some popular pages, you will get very frequent updates, but not excess updates which have nothing to do, but wasting your time. To handle this, all you need is a plan. If you manage a page with a good number of subscribers, just you need to plan everything and prepare contents as a lot earlier before you actually publish it. So, here are some tips for that. Use a good social network managing app like Pages Manager or you can use some kind of such services like Hootsuite. 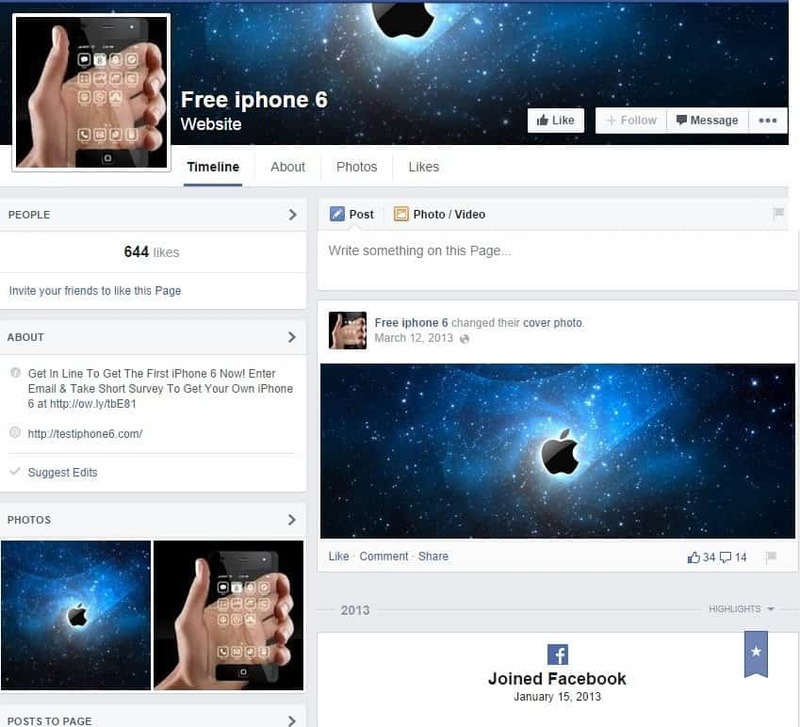 In the above image, you can clearly see that the page was created on January 13th,2013 when iPhone 6 was not even announced and after that they just changed their cover photo pn March 12th,2013. So, this is definitely a fake page. Never do such kind of things, because by just changing the cover pic and inviting some people they got 644 likes, but when you do such things and people will find out that it is fake, you should then just accept the curse and hate words from people. Some people do a lot of self marketing also, which literally pisses off people, because you are the one who is getting a little benefit by creating and inviting people to like your page, otherwise the page is useless for them. On some peoples, you will find that they posted some kind of joke and on the middle they have put ‘click here to read the full story’. This kind of push marketing is very bad. 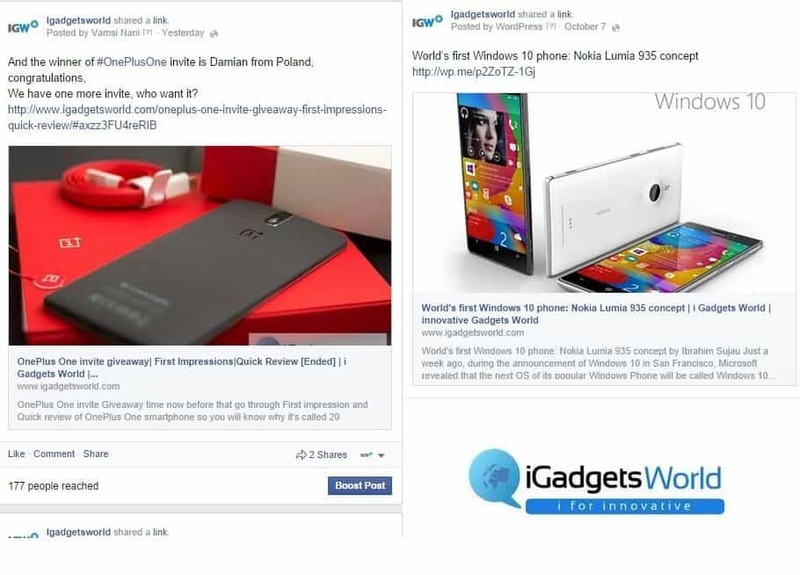 People want to stay on the page if they find it attractive, but if you redirect you to some other Facebook pages then why should they like your page to get the full content? Here are the tips to fight these issues. 1. 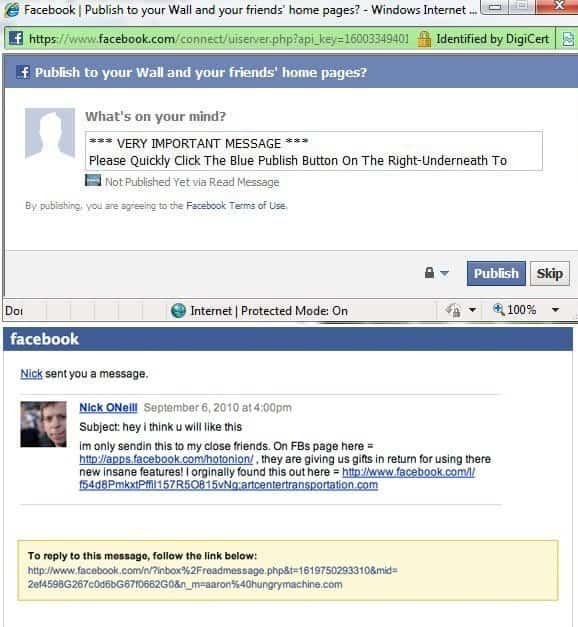 Never post fake information/news. Don’t try to sell your product by consonantly updating about it on your page. Push marketing: The ‘blue link’ of death. If you have a website linked to your Facebook page, the title of your content will be automatically visible to fans and this is a way to grow more subscribers, the same can be done with Twitter or Google+ also like we do. This is my Support Dashboard, where I can review all the communications I had with Facebook. As you can see I reported a lot of stuffs, still many are pending. You have a good reputation in your friends circle, don’t ruin it with adult/sexually explicit contents as they may not be suitable for all. 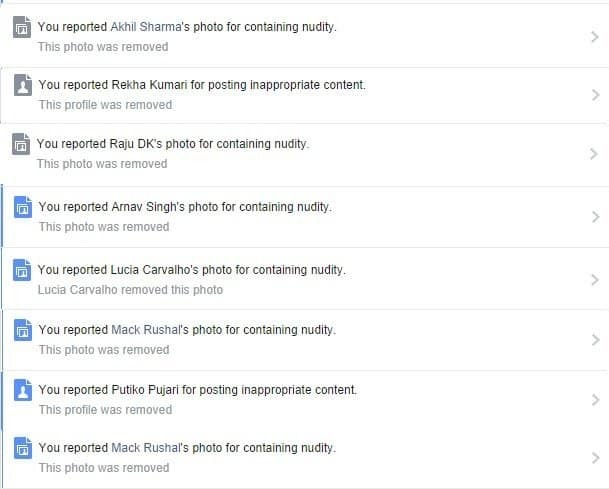 Remember, even 13 year old kids are there on Facebook, if you post such stuffs it may even go to your neighbor kid and if you were found, your reputation will be destroyed. Also, stay away from spreading rumors. Spamming is against Facebook’s terms of usage and also, spamming has now grown as a big and dangerous problem. If you spam in a huge mass, you may also need to go to jail and spammy links irritate your fans also, stay away from it. Also, don’t post fake offers which will upset people. This is the last one. You may like Metallica, but someone of your friends may like any other band more than Metallica. So, don’t be a JERK and delete their comments on your page. If you find some problem with the page or content in their comments, better you concentrate in improving your content rather than going into a fight and deleting their comments or to the extreme level blocking them. Block the spammers, not your page fans. So, this was our another ‘Top 5’ article on social networking and Facebook pages, hope you will get some benefit from it. Do check our other Top 5 articles here.